Finally, a V-6 Mustang that doesnâ€™t make you spend every waking moment cursing the decision to not spring for a GT. 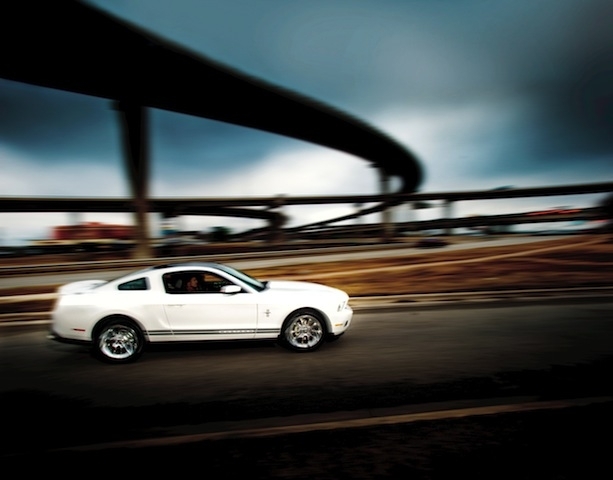 Find out everything there is to know about the 2011 Ford Mustang. 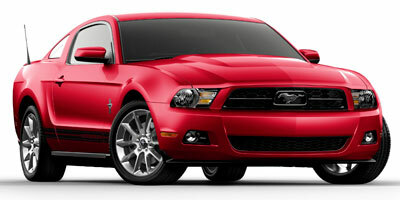 Discover basic facts, advanced data, unbiased user ratings and reviews, MSRP, market value, black book price, photos, spec details and vehicle comparisons for Ford at DriverSide.com.